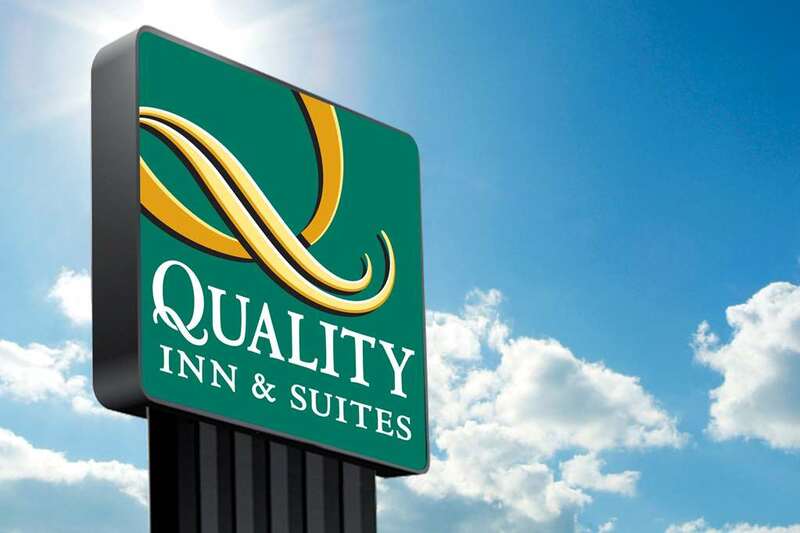 Our pet-friendly Quality Inn and Suites hotel in Lake City, SC has the value you are looking for when you travel. Amenities include free WiFi, free breakfast, a business center, a 24-hour receptionist and parking. Guest rooms feature microwaves and refrigerators, flat-screen TVs, coffee makers, hair dryers and accessible room options are available. We are conveniently located to all area attractions, including the Jones-Carter Gallery, TRAX Visual Arts Center, historic downtown Lake City and ArtFields, a South Carolina-based art competition. Additional nearby attractions include the Moore Farms Botanical Garden, Ronald Mc Nair Life History Center, Woods Bay State Park and the Bean Market Museum. Pets Allowed. 25.00 USD per pet per night. 2 pets per room upto 30 lbs.